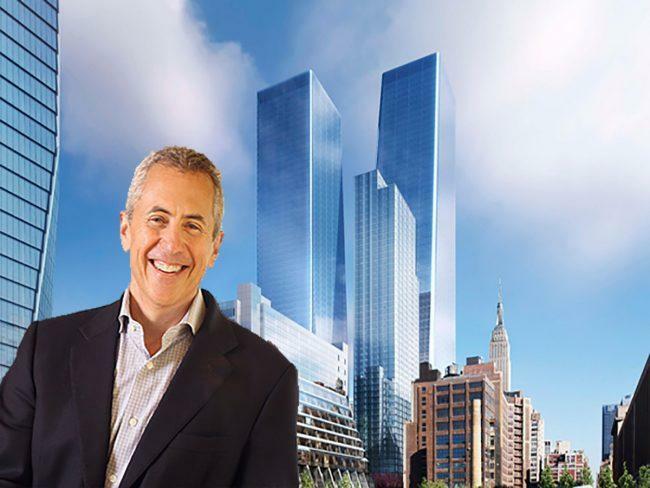 Danny Meyer is planning to bring a restaurant that spans 20,000 square feet to the Manhattan West complex. The restaurateur, who heads up Union Square Hospitality Group, is nearing a deal to sign a lease at the Brookfield Property Partners project, according to the Commercial Observer. The deal would include outdoor space and be for more than 15 years. No asking rent has been reported. 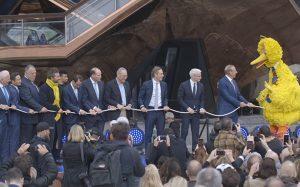 The six-building complex includes 250,000 square feet of retail space, including a 60,000-square-foot Whole Foods and a 26,400-square-foot Peloton in 5 Manhattan West. Brookfield Property Partners landed a $1.15 billion loan for the building from Landesbank Baden-Wurttemberg earlier this year. Meyer will also have a footprint at the nearby Hudson Yards megadevelopment, with a Shake Shack outpost. He had been in talks to open a 40,000-square-foot food hall, which is now leased by celebrity chef José Andrés.